Problems with the liver fall into a combination of the Soft Tissue. For Soft Tissue, Dr. Wallach recommends the Healthy Brain and Heart Pack as well as cleaning up the diet. ​Selenium - Dr. Schrauzer, an official nominator for the Nobel Prize in Medicine and an expert on selenium, explains that selenium (part of the Healthy Brain and Heart Pack) is for the liver what calcium is for the bones and that selenium acts as a type of a “master” mineral to open the doors for the liver to be able to repair itself. 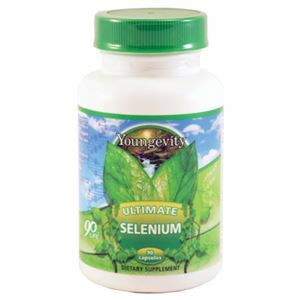 For severe health concerns we can use extra selenium. The recommendation for the higher dose is 1 bottle of Selenium per 50 lbs. stopping at 4 bottles a month regardless of weight. By providing higher levels of Selenium, the body is also able to recycle and reuse glutathione. Glutathione is one of the body’s most powerful antioxidant and repair mechanism for soft tissue. The liver has many functions. Some of the functions are: to produce substances that break down fats, produce urea (the main substance of urine), make certain amino acids (the building blocks of proteins), filter harmful substances from the blood (such as alcohol), storage of vitamins and minerals (vitamins A, D, K and B12) and maintain a proper level or glucose in the blood. The liver is also responsible for producing cholesterol. It produces about 80% of the cholesterol in your body. 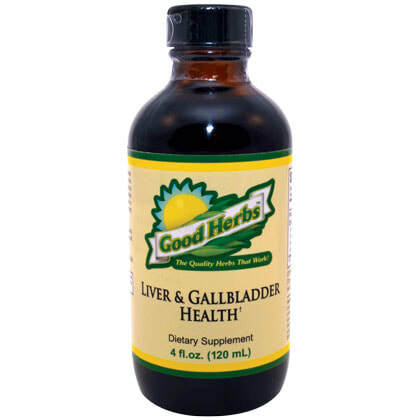 Imortalium and/or Cell Shield—The liver is the body’s main organ of detox and the organ that attempts to help the body rid itself of free radicals. Dr. Wallach recommends increasing antioxidants to help make this job easier especially when the liver is damaged. 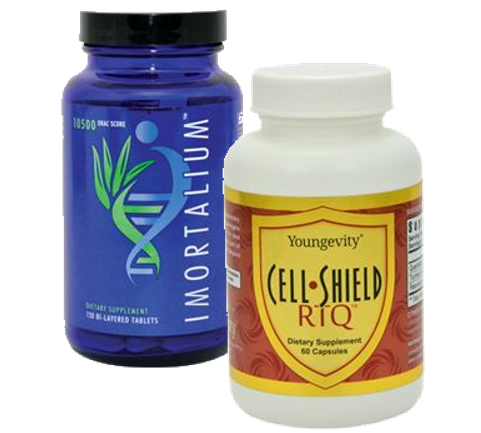 Imortalium and Cell Shield are the two best product for increasing antioxidants in this situation. The typical dose for the Imortalium is typically 6 per day, and the Cell Shield is typically 4-6. Dr. Wallach never ever recommends that someone who is very sick do a cleanse in the beginning. This is because while the cleanse is removing toxins--it is also removing vital minerals and the detoxing process is reducing the energy available to heal. These are two things that the very sick person absolutely cannot afford, Dr. Wallach explains. His suggestion is to take all 90 essential nutrients (and the add-ons), clean up the diet, and wait at least 90 days or until you see significant improvements in your health before undertaking a cleanse.